Jubilee star of Bhojpuri films Dinesh Lal Yadav (Nirahua) is now in a role that every actor wants to do. 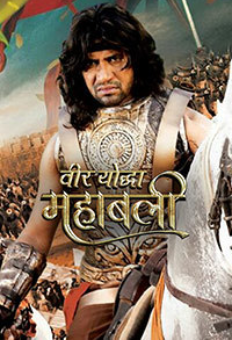 So far the most expensive film of Bhojpuri, which is being made in four languages, is being shot in the hill town of Shilpur, 60 km away from Mumbai, the shooting of a two-and-a-half-minute trailer of heroic warrior Mahabali. With about a hundred cavalry, the promo shot is being filmed over Nirahua. Nirahua, who was fond of horseriding from childhood, also did a lot of rehearsals before shooting the shot. While not revealing his role, he said that the film will be completed in a hundred-day shoot in the warrior’s costumes. Since the film is quite grand and hundreds of horses and cavalry will be used. Director Iqbal Baksh has set up four cameras for the two-and-a-half-minute teaser shoot. Produced under the banner of Lakshmi Ganapati Films.